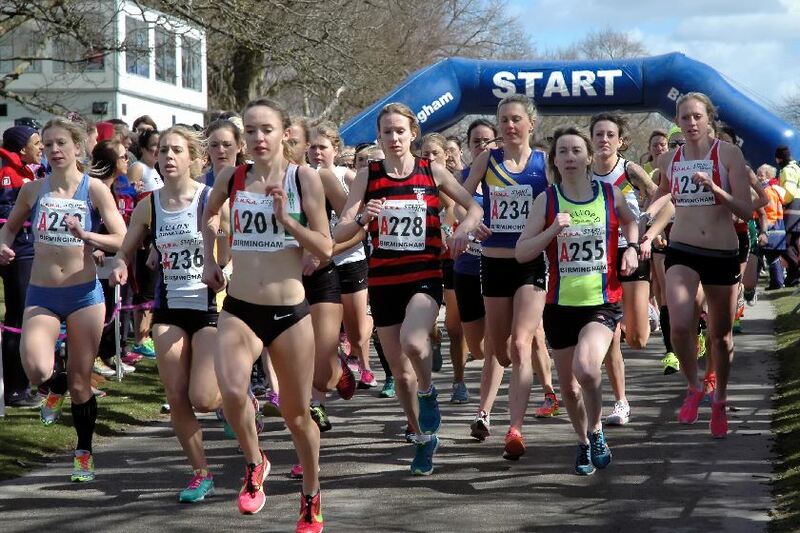 Laura Whittle starred for our women’s team in the National Road Relays, running the second fastest long leg of the day. Her time of 30:49 was only bettered by Emelia Gorecka. Overall the team finished 27th – Well done everyone!! !